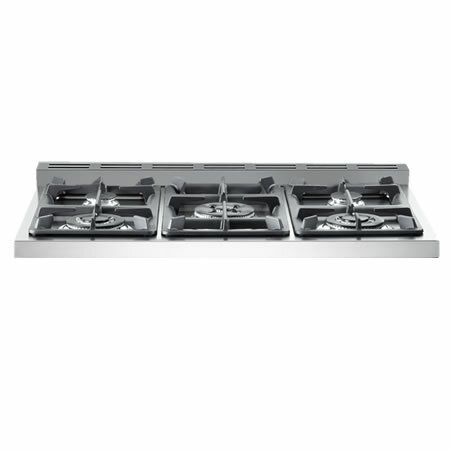 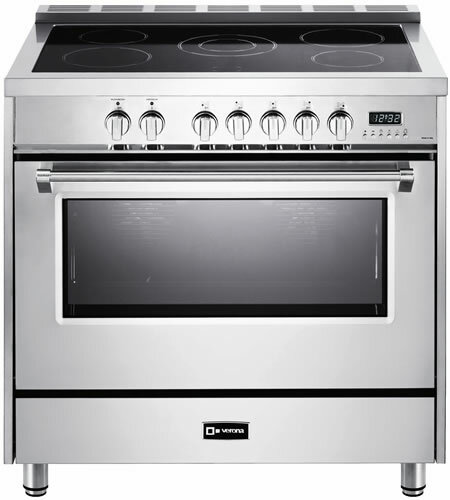 The Verona Designer series – All Electric Range introduces another exclusive. 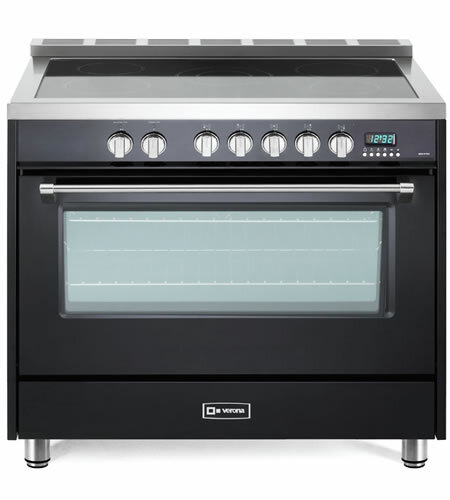 Featuring all of the performance, power and features of the Verona Prestige Series this upgraded range boasts a larger, more efficient oven cavity and deeper footprint at 25 ¼”. 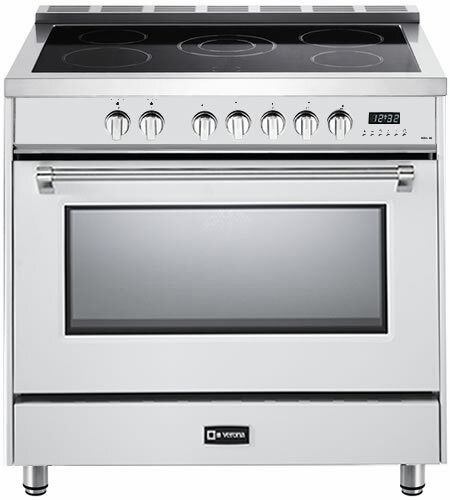 New features include digital clock & timer, a pullout storage drawer, 1” backguard, a color matched control panel, soft close oven door, dual convection fans and so much more. 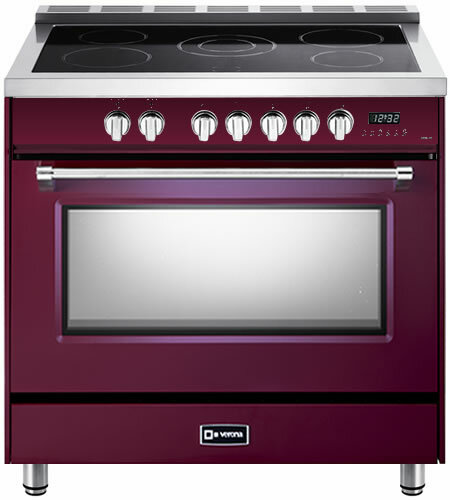 Currently available in Single Oven only. 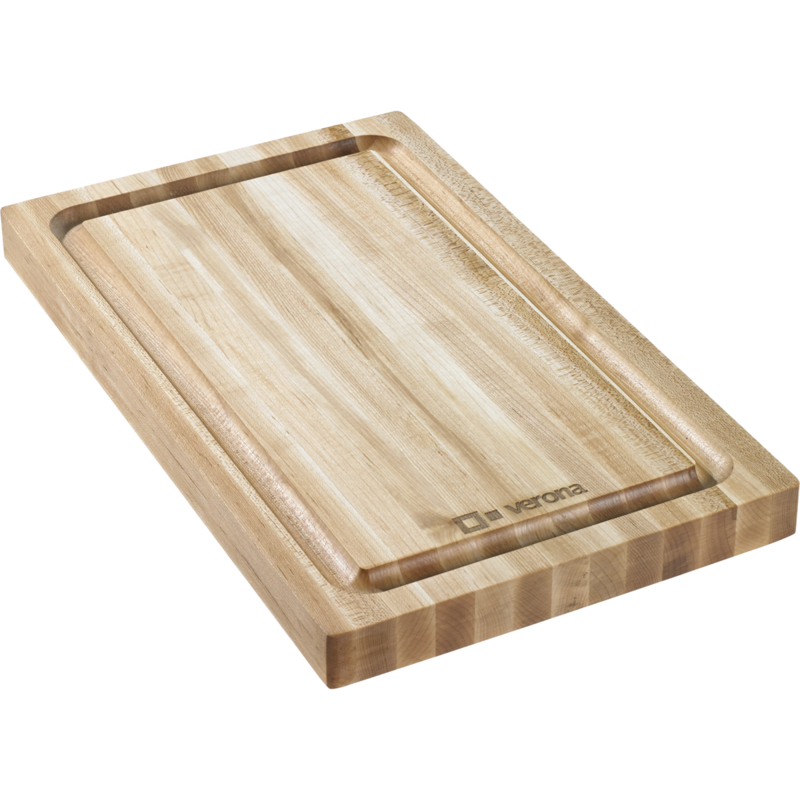 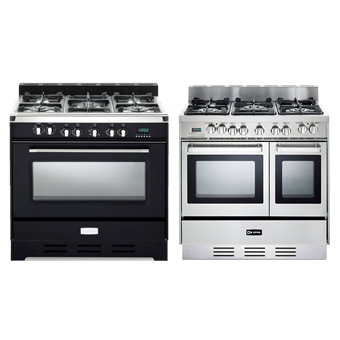 These ranges offer professional performance with a splash of style for any kitchen.